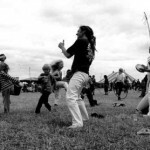 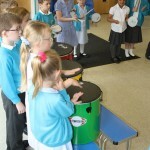 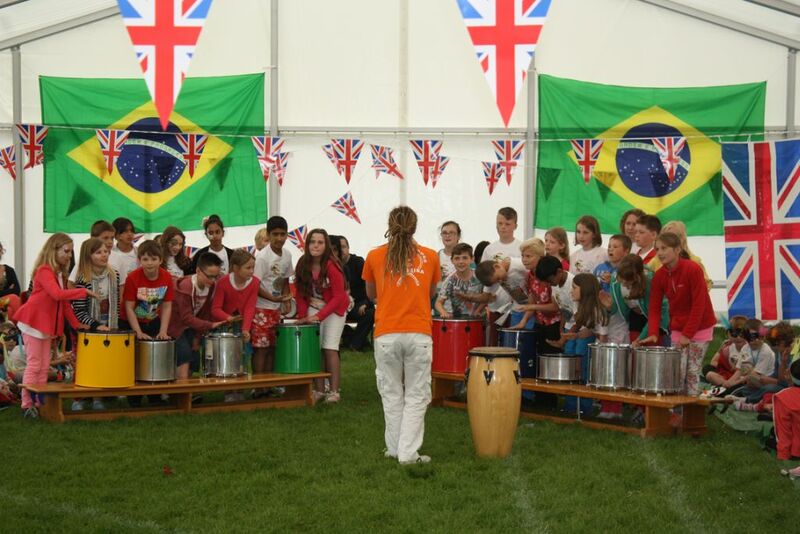 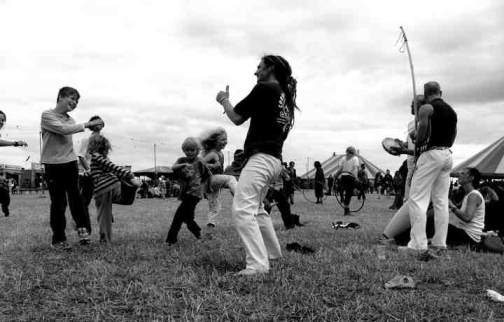 We provide formal and informal workshops in both Capoeira and Brazilian percussion. 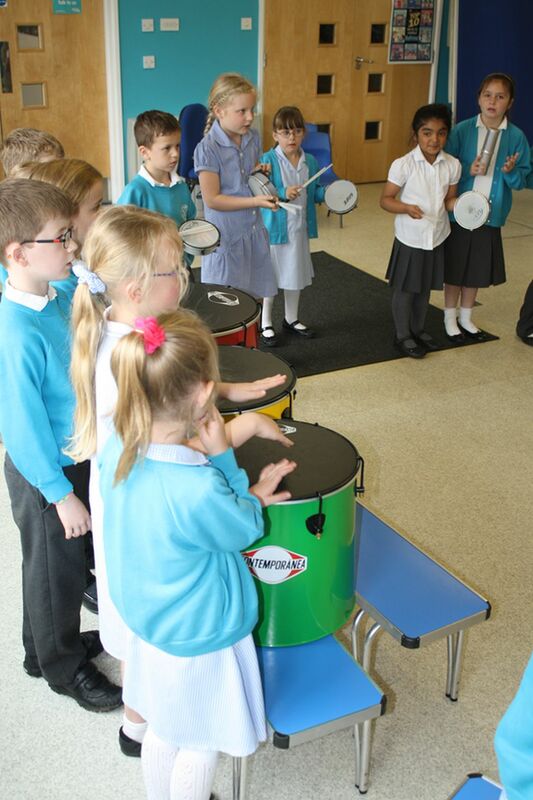 These range from schools (age 4 upwards), colleges and universities through to corporate/staff development days, family projects and festivals. 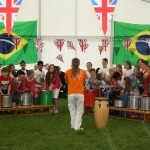 Here is an overview of our work and here are some details about Capoeira workshops in schools.